There is more to love than just loving . . . It is also a promise Lavanya Gogoi is from the scenic hills of Shillong while Rajveer Saini belongs to the shahi city of Patiala. Worlds apart from one another, the two land up next to each other on a flight from Mumbai to Chandigarh. It's love at first flight, at least for one of them. For the other . . . well, it's going to take more than a plane ride! And when love does finally happen, there are more obstacles to overcome. Rajveer has to stand up against his own if he and Lavanya are to be together. However, life has other plans. Things go horribly wrong and Rajveer now has to fight a different battle-one in which he is the devil as well as the deliverer. His love for Lavanya will be put to the ultimate test. And there are no guarantees. 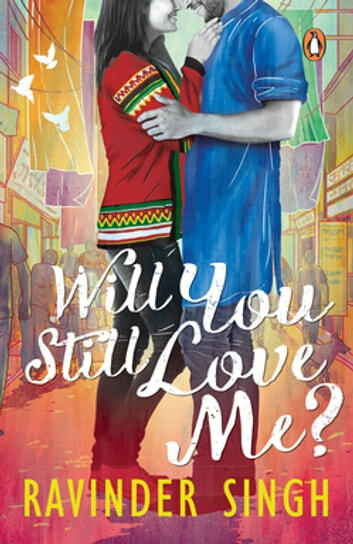 Will You Still Love Me? is deeply moving, disturbingly close to reality, and love at its worst and its best. 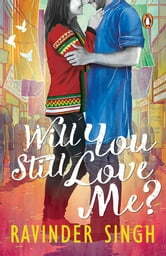 Books related to Will You Still Love Me? This Love that Feels Right . . .
Kya Dobara Ho Sakta Hai Pyaar?